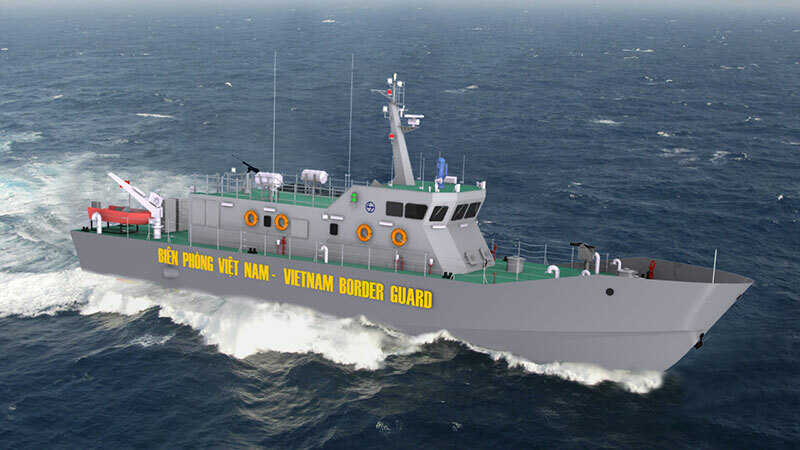 Song Thu Corporation – a shipbuilder under the General Department of Defense Industry under the Ministry of National Defense, on January 18 held a ceremony in Da Nang city to launch two high-speed patrol vessels, which were commissioned by the Vietnam Border Guard Command. Cenzin (PGZ Group) will be a broker and co-ordinator in a deal concerning supply of six sea-going search and rescue (SAR) vessels to Socialist Republic of Vietnam. Polish yard responsible for design of the series and construction of the initial units will be Remontowa Shipbuilding SA. Polish President Andrzej Duda and Vietnamese president Trần Đại Quang signed a framework loan agreement in Hanoi on the construction of six search and rescue ships on November 28, 2017. Vietship 2018 saw 12 contracts and memoranda of understanding worth millions of dollars, marked increased co-operation between domestic and foreign partners.At the signing ceremony, six co-operation contracts were signed, including three contracts for building cruise ships between Halong Shipbuilding Company and three other partners. 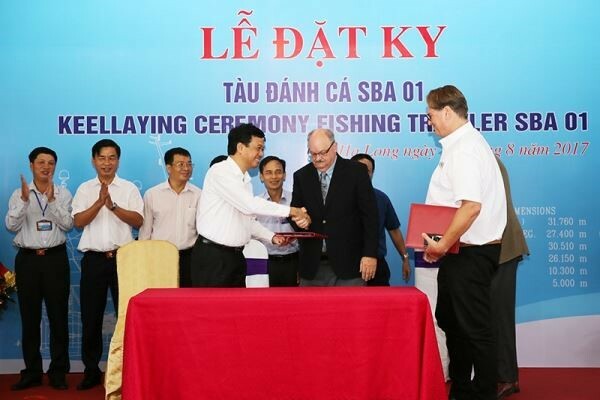 On 31st of August, Ha Long Shipbuilding Company held a keel laying ceremony of FISHING TRAWLER which be built for ShipBuilding Asia LTD (Canada). This is a generation of offshore fishing vessel in Canada’s Northern sea and be equipped with modern technology under the international marine fishing law. After several months of cooperation, negotiation, planning, on the morning of 31/8/2017, Halong Shipbuilding Company held a keel laying ceremony of Fishing Trawler which be built for ShipBuilding Asia LTD (Canada). This is a generation of offshore fishing vessels in the North Sea of Canada and be equipped with modern technology under the international marine fishing law. Representatives of Ha Long Shipbuilding Company handed over the building contract of Fishing Trawler for ShipBuilding Asia LTD.
PetroVietnam has proposed a solution to salvage five of its loss-making projects, making up almost half of the company’s list of 12 loss-making megaprojects all funded by state capital. 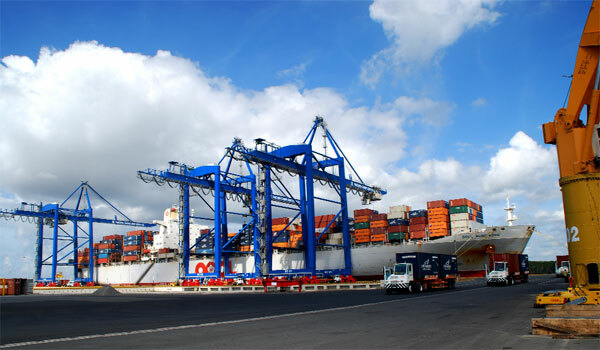 Vietnam National Shipping Lines (Vinalines) has been assigned a large number of port, shipping and logistics services construction projects by the Government of Vietnam. In an interview with Vietnam News Agency correspondents in Moscow, he said the two countries have co-ordinated in this field for years. Accordingly, the company posted an estimated consolidated profit of VND40.3 billion ($1.8 million) last year. 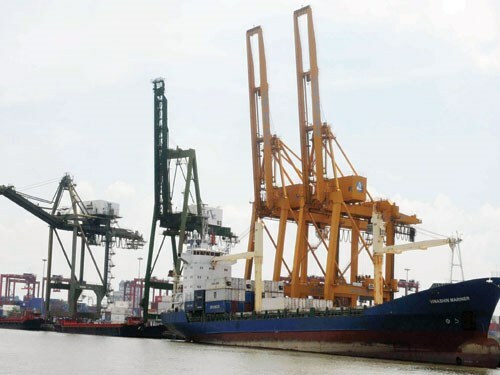 “Besides profits, most of our other business indicators were fairly positive, as total goods transport and cargo throughput volumes at ports under the company’s management rose by 3 and 8 per cent, respectively,” said Vinalines acting general director Nguyen Canh Tinh. 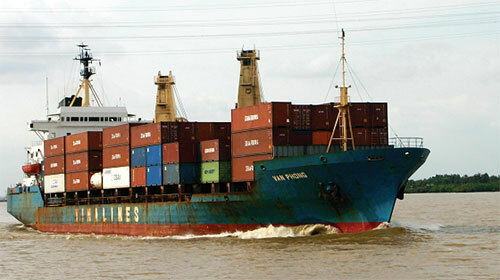 The 13 ships are capable of loading approximately 400,000 tonnes. Besides, Vinalines will focus on infrastructure and equipment projects with a view to raising its production and business capacity. 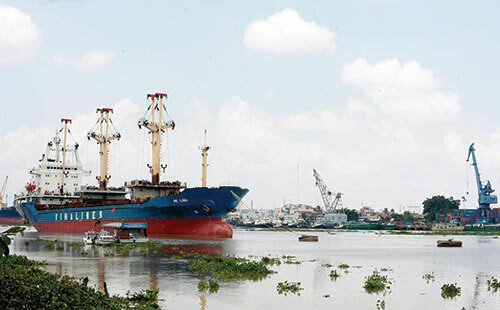 HA NOI (VNS) — Many shipbuilding companies in southern Kien Giang Province have complained about a new regulation that ended the granting of shipbuilding licences as of last month. 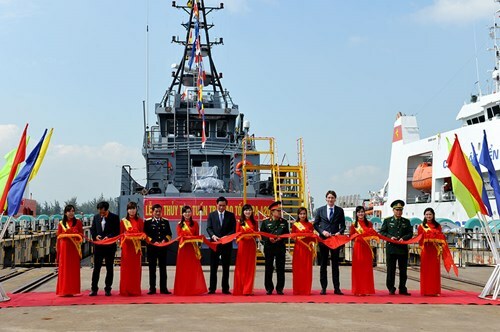 A shipbuilding firm under the management of the Ministry of Defense organized a ceremony on November 30 to launch a brand new coast guard vessel in central Vietnam. Coast guard vessel 8005, which is the second multi-purpose ship of the DN2000 line built by Song Thu Corporation, meets all the international standards and is made based on a design by Dutch engineers. 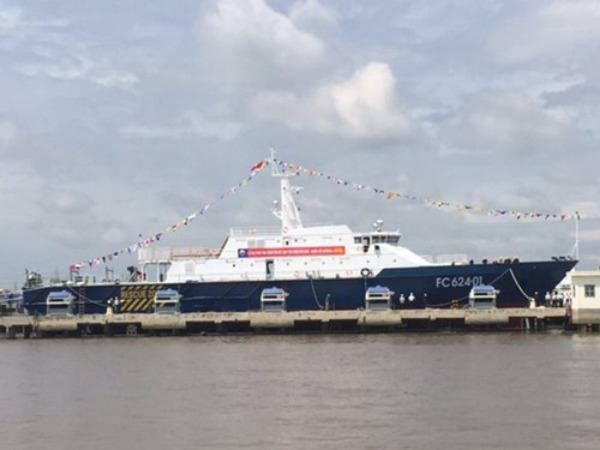 The DN 2000 line is currently the country’s most versatile and advanced coast guard vessel, the shipbuilding corporation said at the ceremony in Da Nang City. The ship, which has a displacement of up to 2,400 metric tons, can operate in the open sea for 40 consecutive days within a range of 5,000 nautical miles and survive gusts blowing at 118-133km per hour. 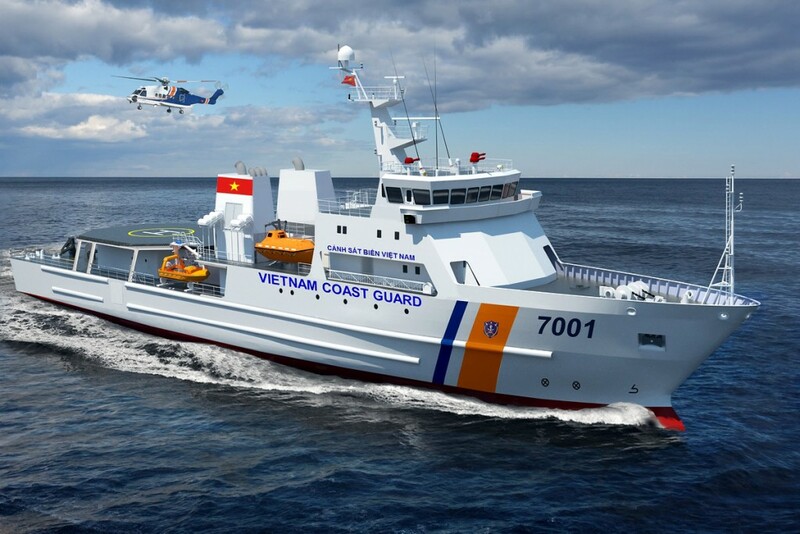 The vessel will be assigned to the Vietnam Coast Guard to conduct sea patrols, search and rescue missions and transport personnel and support for defense forces on Vietnamese islands, according to coast guard officials. 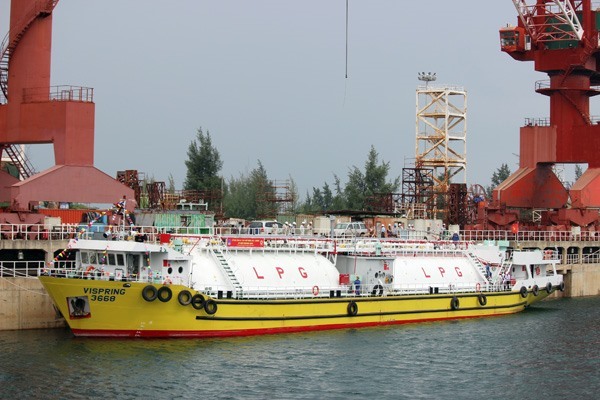 Vessel 8005 was put into the water by Song Thu and the Vietnam Coast Guard six months ahead of schedule, which was originally set for early April 2016. 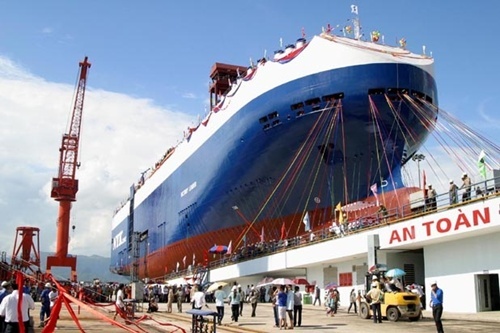 PANO – The Ha Long One-member Shipbuilding Co.Ltd., under the Vietnam Shipbuilding Industry Corporation, has successfully launched two more troop-carrier ships Roro 5612 numbered 3 and 4 for the Venezuelan Navy. The ship, designed and equipped by the Dutch Damen Group, was built for the Latin American country under the supervision of the French register BV. 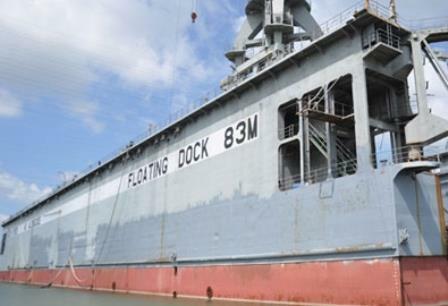 Do Thai Binh, a renowned shipbuilding and navigation expert, and deputy chair of the Vietnam Shipbuilding Science Association, said the dock should be used as China was building a floating island on the East Sea. M83 became famous after being imported by Vinalines, which now has many difficulties with its former chair now in jail. The floating dock was bought for millions of dollars though it is worthless. Three years after sending nine executives of the state-owned shipbuilding giant Vinashin and its subsidiaries to jail for a string of violations, Vietnamese authorities are still struggling to recover millions of dollars for the companies. Three Vinashin subsidiaries sought compensation totaling over VND1 trillion (US$47.33 million) from the imprisoned executives. 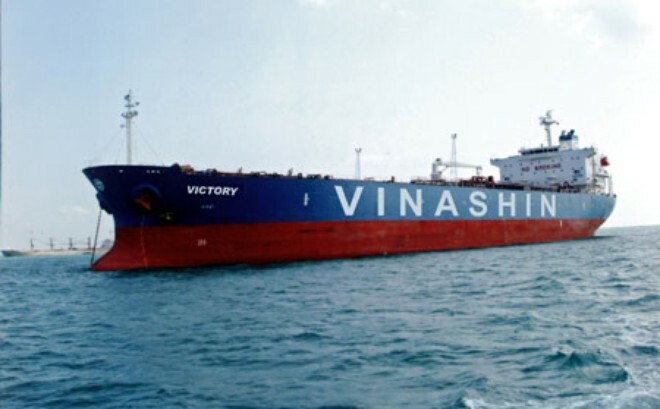 The Ministry of Public Security has arrested an executive of shipbuilding giant Vinashin, five years after he fled Vietnam to avoid an investigation into one of the country’s most high-profile corruption cases. Officials said Giang Kim Dat, 38, will be probed for multiple violations that allegedly caused losses of over VND910 billion (US$40.98 million) at the state-owned group. The proposal, which has been made along with the requirement for such a high volume of shares by the firm based in the Netherlands, comes even as Vietnam’s current regulations impose a 49% limit on foreign investors’ ownership in the domestic stock market. Addressing the handover ceremony, Senior Lieutenant General Truong Quang Khanh highlighted the staff of the Ba Son Shipyard for making great efforts to complete the modern missile vessels. He emphasised that the second handover of M3 and M4 vessels has marked a milestone in Vietnam’s defence industry in general and the military shipbuilding industry in particular. 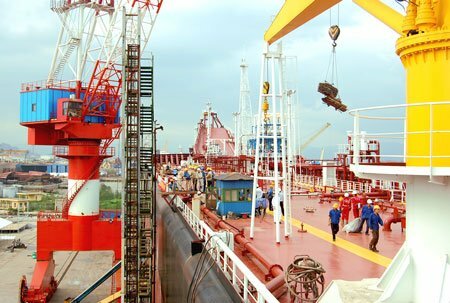 Accordingly, only member companies of the Hanoi-based Vietnam Shipbuilding Industry Corporation (SBIC), previously known as Vinashin, are allowed to join those tenders to secure the rights to build such ships, the website said on Friday. Prime Minister Dung has assigned the Ministry of Natural Resources and Environment to actively work with the Ministry of Planning and Investment and the Ministry of Finance to allocate necessary capital for the project. The Song Dao Ship Building Joint-Stock Company of the Shipbuilding Industry Corporation (SBIC) handed over a new steel-hull ship, coded VO18 01, to fisherman Nguyen Quoc Trong from Nghi Quang commune, Nghi Loc district, Nghe An province on March 2nd. This is the eighth fishing ship of this kind built at the company in the framework of the SBIC’s steel-hull shipbuilding program. 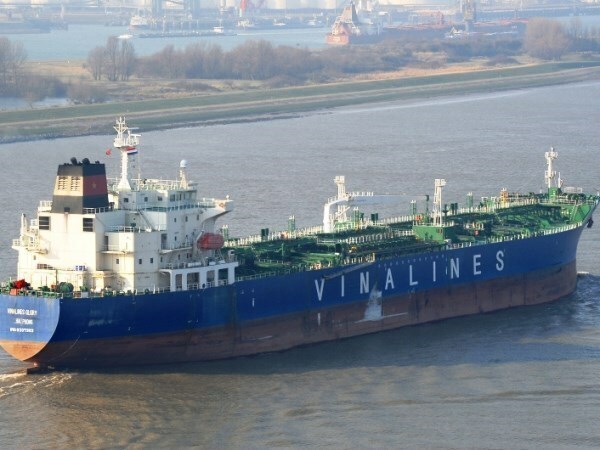 The Debt and Asset Trading Corporation (DATC) is negotiating with some banks to buy nearly 2 trillion VND (94 million USD) of debt owned by the Vietnam National Shipping Lines (Vinalines). 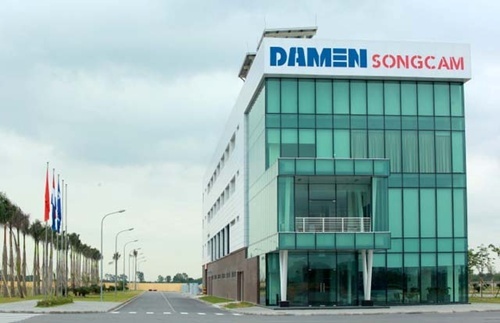 The Netherlands’ Damen Shipyards Group is expected to buy at least 70 percent of the stake of Song Cam Shipbuilding Joint Stock Company, reported VnExpress online. The State-run Shipbuilding Industry Corporation (SBIC) is to restructure 152 subsidiaries in 2015, General Director Vu Anh Tuan revealed at a conference setting the year’s tasks on January 16. 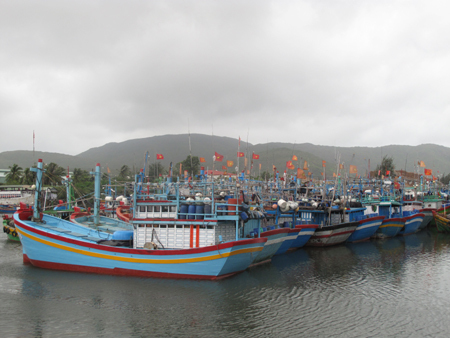 In a recent document sent to the prime minister, the Ministry of Transport (MoT) sought government approval for state-run Vinalines to scale down its holdings in the key ports of Haiphong, Quang Ninh, Danang and Saigon from a current 75 per cent to 51 per cent. Accordingly, the current system of shipbuilding plants across the country will be restructured with utilization of the infrastructure and human resources. Support industry for shipbuilding, ship markets and ship repairing services for local demand and export will be developed.